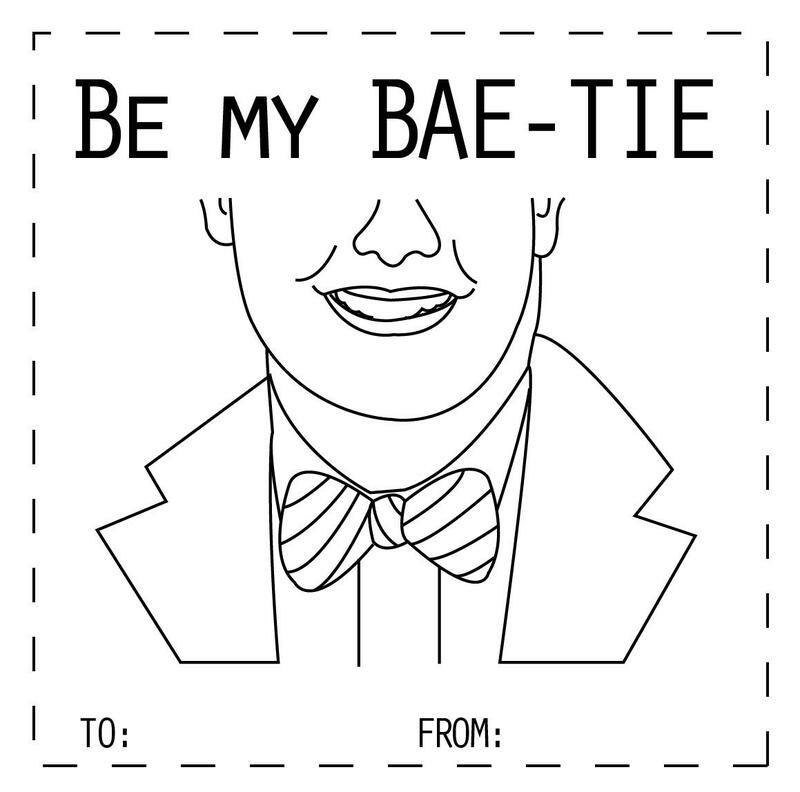 Here’s another Valentine’s Day gift to you! 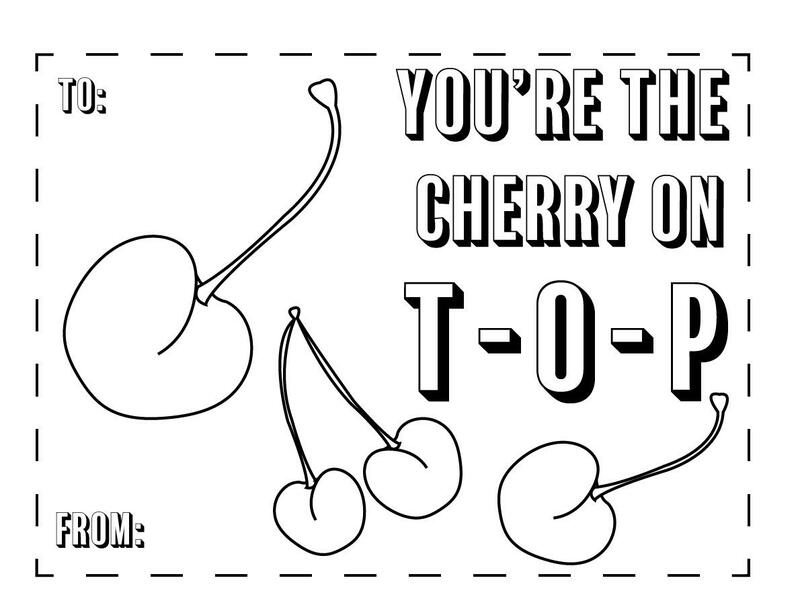 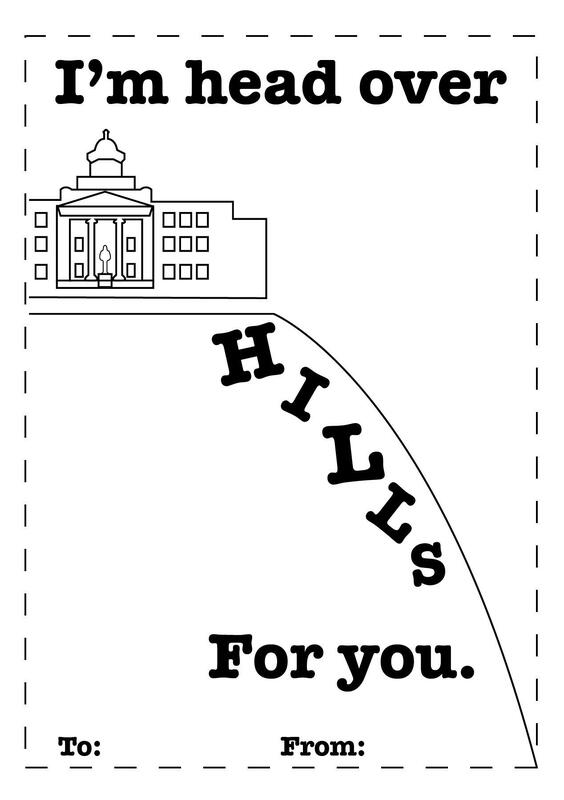 Download these printable WKU-themed valentines and gift them to all your favorite Hilltoppers. 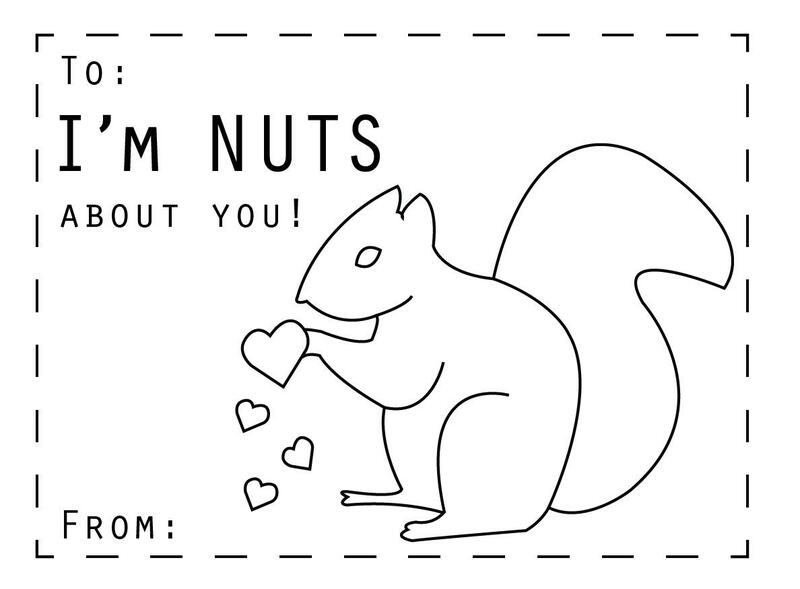 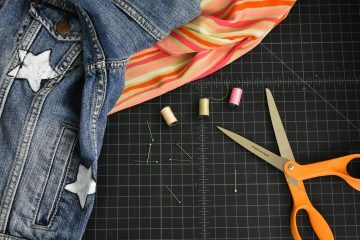 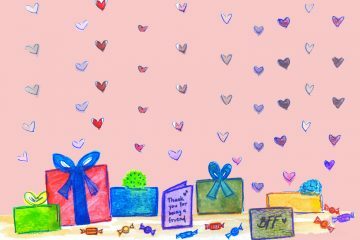 You can color them yourself or leave them for your sweetheart to get creative.